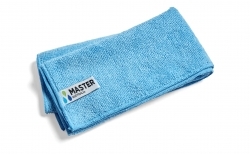 Master Australia Pty Ltd (Master) has long been established as a supplier of quality cleaning equipment and products to a large cross-section of commercial, industrial, hospitality and healthcare facilities. Starting as a chemical manufacturer, we align ourselves with industry leaders in machinery and general supplies. We specialise in assisting our customers with cleaning problems they may have on site - part of our commitment to service. At Master, we are committed to ensuring that our customers receive the best in service, advice and products! Starting as a chemical manufacturer, we align ourselves with industry leaders in machinery and general supplies. 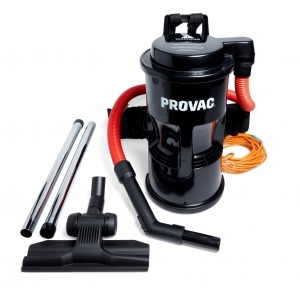 We specialise in assisting our customers with cleaning problems they may have on site - part of our commitment to service. Customers are also welcome to visit our warehouse in Sydney where our internal sales team can offer the same service in-house.